Selldorf Architects is a world-renowned firm focused on creating elegant and exacting spaces that respect local conditions and honor the people who use them. The firm’s projects represent some of the best examples of contextual design happening today. 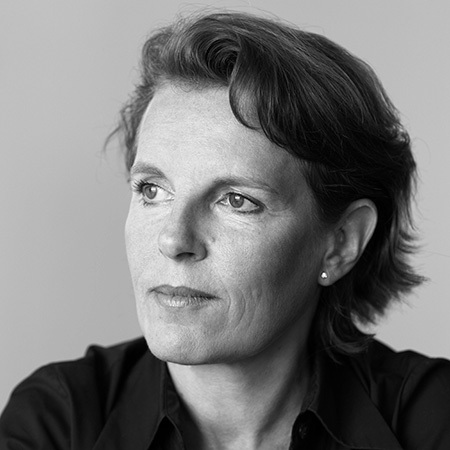 In this talk and interview, founder Annabelle Selldorf will share details about some of her firm’s most recent and innovative projects, including the in-progress expansion of the Frick Collection in New York; a new arts center in Arles, France that repurposes a 19th Century rail depot; and a selection of residential mid-rises.